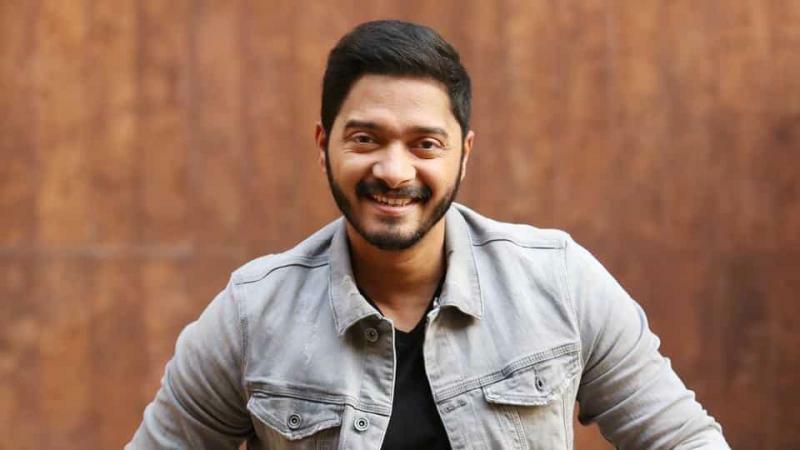 He may have started his career with films such as "Iqbal" and "Dil Dosti Etc" but Shreyas Talpade seems to have found a niche in comedy, a genre he really enjoys. The actor said though there are drawbacks of being attached to a particular genre, he has no plans to move away from comedy. "I don't want to move away from comedy. People interpret that if I take up some serious roles, I won't do comedy. That is not the case. I am often asked about not doing films like 'Iqbal'. But comedy is something that I really enjoy and I can never get bored of it," Talpade told PTI in an interview. Stereotyping is also a form of acceptance, said Talpade. "When you become a little more popular in a particular genre, then you automatically start getting roles that belong to that genre. Typecasting is bound to happen. You do films like 'Golmaal' which is watched by the entire country and if your character gets popular, then it's quite obvious that people relate you with comedy," he said. He has become a regular on big-budget comedy dramas but Talpade said there was a time when he lost such films because he had the image of a serious actor. The actor is currently doing web series "Baby Come Naa", which streams on ALT Balaji streaming platform. Talpade admitted that the show's title is a bit suggestive. "The title is a little suggestive, naughty. The series is also a little naughty. It is essentially a light-hearted comedy with certain moments which are naughty. But it is naughty, not vulgar. There's a very thin line between naughtiness and vulgarity so we've tried to maintain that line." The actor said people demonise the content that they cannot watch with their families but they do want to view it. "Research shows that usually the content that people look down upon, these kind of content is the most watched. So they'll watch it the most, but then criticize it saying 'What is this?' "For example, films like 'Masti' and 'Grand Masti' crossed Rs 100 crore but when their trailers came out, people had the same reaction. But people go and watch these movies and we're shocked that they crossed Rs 100 crore." "Baby Come Naa" also features Kiku Sharda, Shefali Jariwala, Chunky Pandey and Mansi Scott.